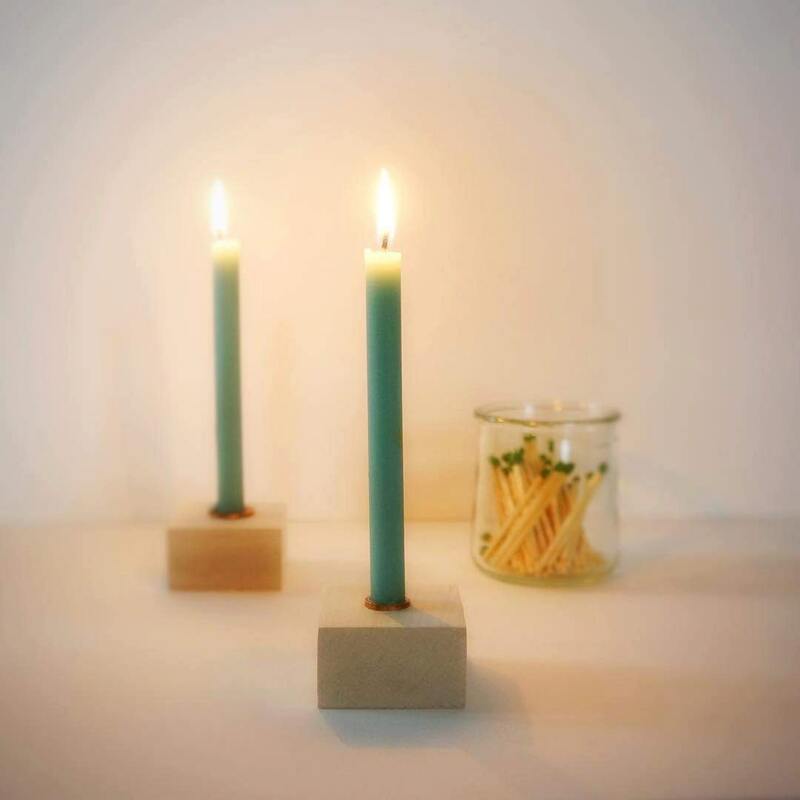 Tapered candles in first picture are shown in "Turquoise." See other photos for more colors. Lovely shade of yellow. High quality candles, shipped in a timely manner. Love these skinny candles which can be hard to find. Beautiful color and very well-made. Beautifully made, love the color and quality. Thank you. Thank you! Beautiful candles. Hard to find size. Love the free gift, too.